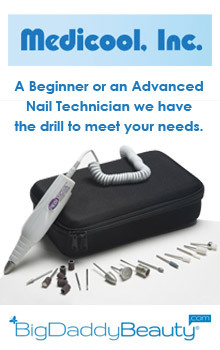 The school year is quickly drawing to a close and that means it’s time to gear the kids up for summer camp. Sports, sing-a-longs, arts and crafts and new friendships aren’t the only things your little ones are capable of experiencing this summer, so make sure they are healthy and resistant to all the summer camp experiences we don’t like to talk about– like the possibility of contracting lice! There are approximately 12 million cases of head lice in the United States every year and the majority of cases occur among children ages 3-12. 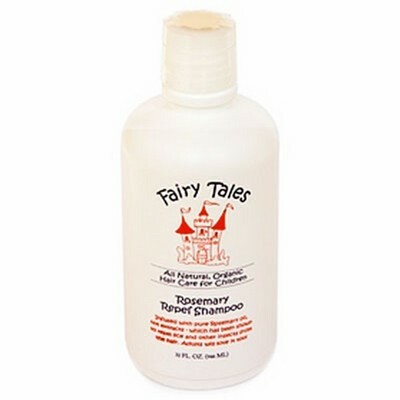 Summer camps are loaded with children so lather yours up with these amazing Fairy Tales products that protect against all those creepy crawler critters like mosquitos, flies, ticks, bed bugs and lice. When your children use this shampoo, it prevents head lice naturally. So before they even make it to the playground, they will be protected against lice. 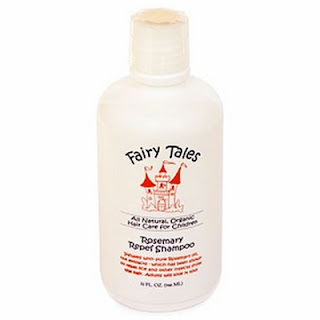 The Fairy Tales Rosemary Repel Shampoo is created with pure rosemary, tea tree and lavender oils to help repel lice and other insects from the hair. It’s also loaded with vitamins and minerals. This great shampoo contains no harsh chemicals so it’s mild enough to use every day. This is a safe and DEET free bug repellant for times when your kids are outdoors. The Bug Bandit Solution is made with natural ingredients such as rosemary, citronella, lemongrass, peppermint, cedar bark and cinnamon are blended with soybean oil and other natural ingredients to moisturize and provide long lasting protection against bugs. When your kids head off to sleep-away camp, don’t forget to pack this with their sleeping bags. The Fairy Tales Sleep Tite Bed Bug Eliminator has a 97% effective rate with only one spray! It is created to kill bed bugs and their eggs plus it contains no pesticides or chemicals. Now you and your little ones will be prepared to win the battle against lice and other bugs! Visit BigDaddyBeauty.com to check out all of the Fairy Tales products made just for kids. Which Hunger Games Color Are You?